Oh, no! Le Beurre Shop currently doesn't have any offers on Vegan Cuts. However, check out our monthly boxes for vegan items delivered right to your door! Le Beurre Shop is a natural skin care company based out of New York focused on providing their customers with naturally pure and handcrafted products. Only using authentic, high quality, and 100% natural ingredients, Le Beurre Shop creates healthy and invigorating creams and balms using blends of shea butter and moisturizing oils. Completely chemical and artificial fragrance free, their goal is to provide a healthy and natural approach to skincare. 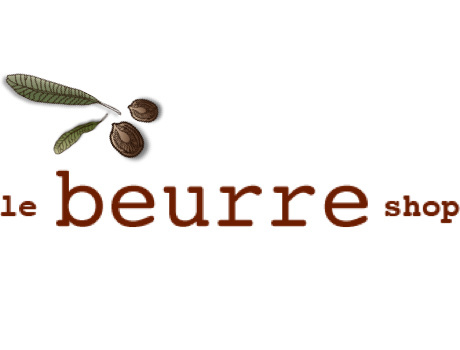 Follow Le Beurre Shop and get notified when they add new offers to Vegan Cuts.